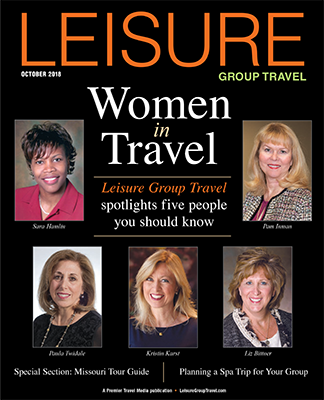 Group planners building a Mississippi itinerary will find there’s no limit to quality dining options. From Jackson, Vicksburg and Natchez to Hattiesburg and Biloxi, here are a few choices to get you started. An option for smaller groups, the Mayflower is within walking distance of the Hilton Garden Inn Jackson Downtown. Opened in 1935, the Mayflower has continuously served good food and is well known for its highly-acclaimed salad dressing Comeback Sauce. The restaurant was featured in the films Ghosts of Mississippi and The Help. 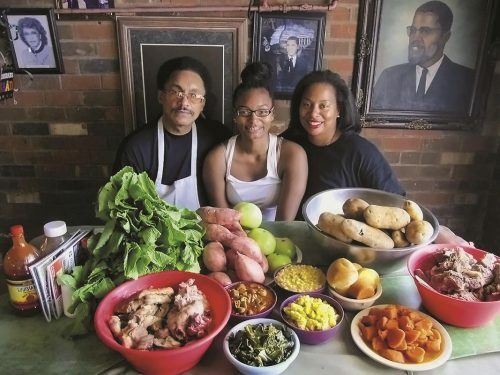 This local favorite has served the community for more than 30 years with unassuming, traditional soul food, including beef ribs, catfish, fried chicken and ham hocks. Bully’s is small, including the parking lot, and services hungry folks on their way home from work. The setting is casual and the view is outstanding as you gaze over the city. Putting a new spin on traditional Southern cooking, both the lunch and dinner menus offer a wide variety of small plates, salads and entrees. 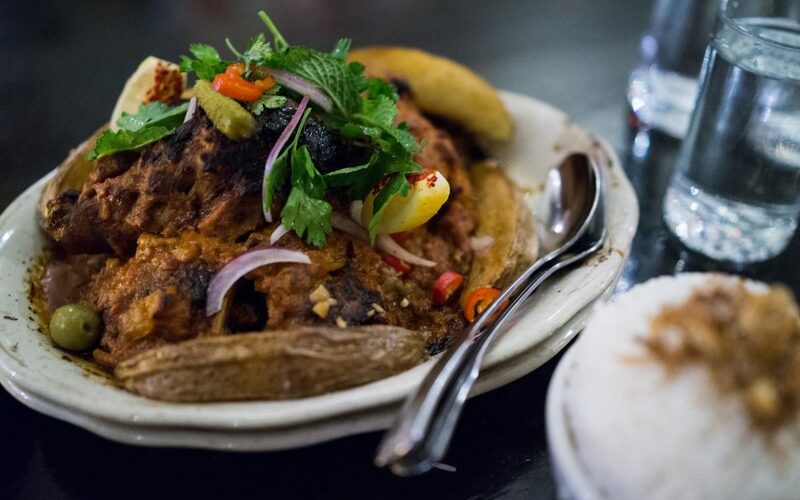 Groups are welcome for lunch and dinner at this Capitol Street landmark. The restaurant is housed in a building that once served as a grocery store called Parlor Market. Fresh produce and cured meats were the store’s specialties, and that tradition continues today using locally grown product. There’s group seating from 20-100. 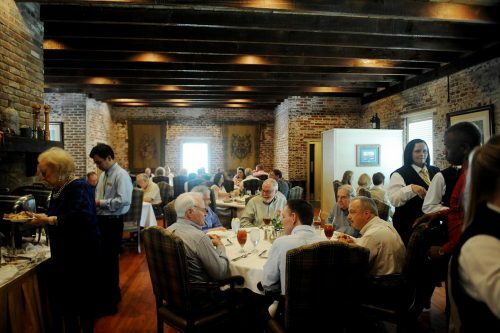 Regardless where your Mississippi travels take you, a stop in Hattiesburg to experience this outstanding restaurant needs to be on the itinerary. Restaurateur and chef Robert St. John could take his considerable talents anywhere, but Hattiesburg is home to the state’s three-time Chef of the Year. The lunch and dinner menus are a true dining experience featuring Gulf seafood and locally sourced meats and produce. Chef’s latest cookbook collaboration with watercolor artist Wyatt Waters, A Mississippi Palate, makes a wonderful end-of-tour gift that will keep Mississippi memories alive. A National Historic Landmark, this 19th century antebellum mansion is the only one featuring a restaurant inside. Group lunch menus including appetizer, salad, entree and dessert can be prepared and are a culinary delight. Meals are served in what used to be the men’s and women’s parlors. Small groups of 8-12 are invited to dine in the main dining room. 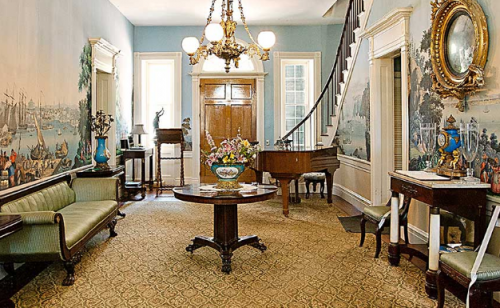 Tours of the home and grounds, along with lunch, should be a part of every Natchez itinerary. For any group planning an evening of downtown Natchez entertainment, this is the place to begin. The menu includes Southern specialties like shrimp & grits and thick-cut pork chop. The 408 Room can accommodate up to 200 guests, and there’s music Monday through Saturday evenings. 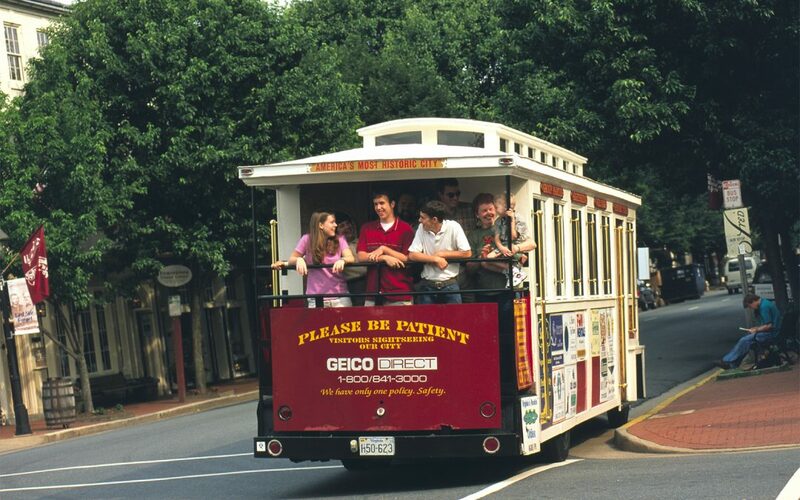 Stroll Main Street at your own pace and check out other venues for musical offerings. It’s only a 15-minute walk for groups staying at the Natchez Grand Hotel. Built in the 1790s as Dunleith’s stable and carriage house, the structure resembles a castle. For lunch there are daily specials or a variety of choices to develop a group menu. The dinner menu is equally as flexible, but regardless of the time of day, the Classis Castel Crabcakes are well worth a taste. It’s good old-fashioned cooks and servers in a homey setting that continue to make Walnut Hills a Vicksburg and Southern favorite for lunch and dinner. 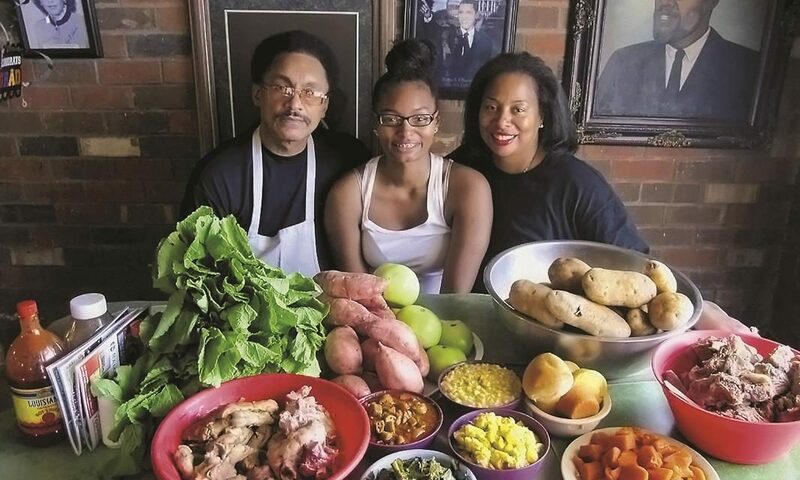 Specialties include Herdcine’s fried chicken, homemade biscuits and salad dressings, and cornbread from scratch. 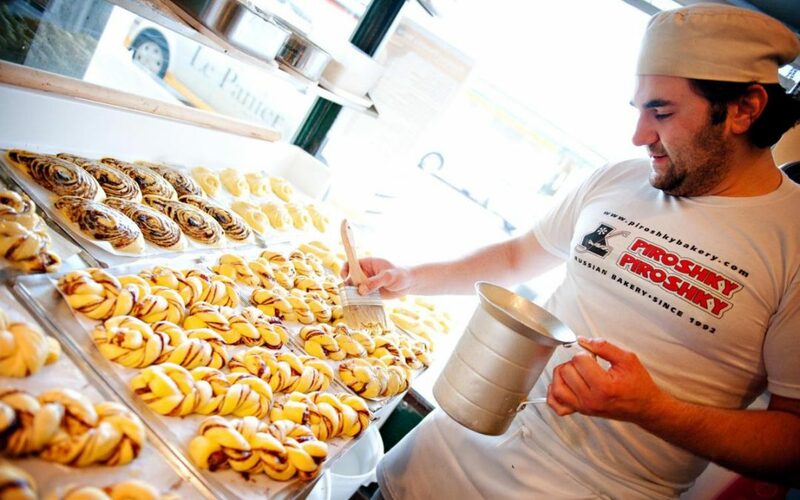 Save room for the famous cakes and pies. The Nogales House at Walnut Hills is perfect for fine dining in a Victorian venue. For more than 50 years Mary Mahoney’s has been welcoming guests to a home built in 1737. 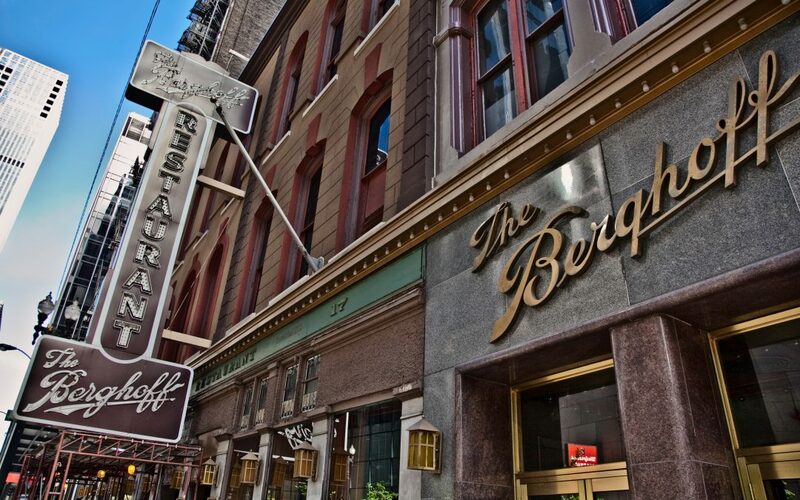 The charm and character of the building are the perfect setting for a tasteful dining experience. Upscale lunch and dinner group menus can be arranged. 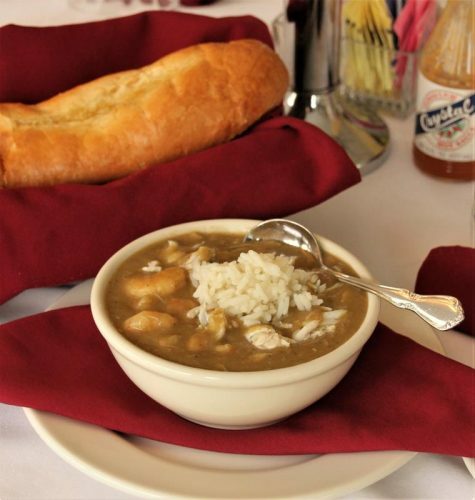 Wherever your tastes take you, be certain to include Mary Mahoney’s Famous Gumbo. Parties of 10 or more should call to reserve space and discuss menu options. Enjoy all your Mississippi dining experiences. Bon appetit!